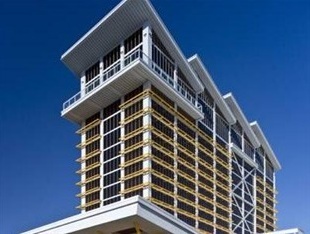 Eastside Cannery Sports book: Huge!! 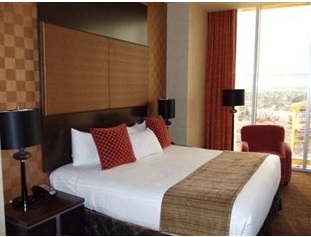 Very modern with all the newest style tv’s and huge digital screens. All the popular Slots, Video Poker, Live keno, Keno machines, Penny slots, Black Jack, Poker Room(4 Tables), Pai Gow poker, Roulette, Craps, Progressive Slots. Unique to this casino: The sports book is very impressive. This casino has a 450 seat bingo hall. First game at 8am, last game starts at 10pm. Also this Resort has great Entertainment. 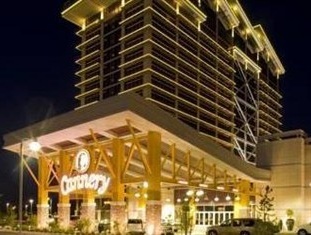 Eastside Cannery Overall Atmosphere: Very nice! 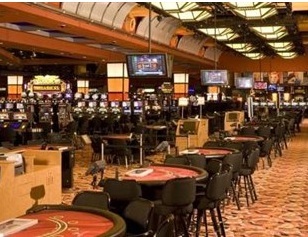 This casino offers lots of entertainment at good prices in showrooms just off the casino floor.